Water heater saefty is of high priority to Reliable Water Services. We provide information on water heater safety including maintenance tips, advice for commerical property owners to avoid injuries and safety hazards, water heater equipment safety tips, and more. Water Heater Maintenance Cost/Benefit Analysis: How Important is Maintenance? More down time = more money down the drain! 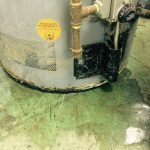 We’ve already talked about the risks involved when you trust your maintenance crew with your commercial water heater in our Hot Water How To: Trust a Trained Technician post. This time around, let’s discuss the real cost/benefit analysis of using your existing maintenance crew to service your water heater vs. renting a water heater (which includes free service on your heater by a guaranteed-trained water heater technician). It can mean the difference between days without hot water or just a few hours. Regardless of intent, proper pool safety is a must for hotel operators. The pool is one of the biggest attractions that lures guests to a hotel. A pool might be part of your fitness area, allowing travelers to keep up with their workouts, or it might be a family space, allowing parents and kids a place to splash away, even if rainy days change vacation agendas. Regardless of intent, proper pool safety is a must for hotel operators—not just to protect your establishment from bad experiences and bad reviews, but also to protect you from liability issues. Taking steps to ensure safe pool operation ahead of time frees up resources for serving guests and ensuring their experiences are the kind they’d like to repeat. Airflow is just as important to a building as keeping the lights on and the water running. 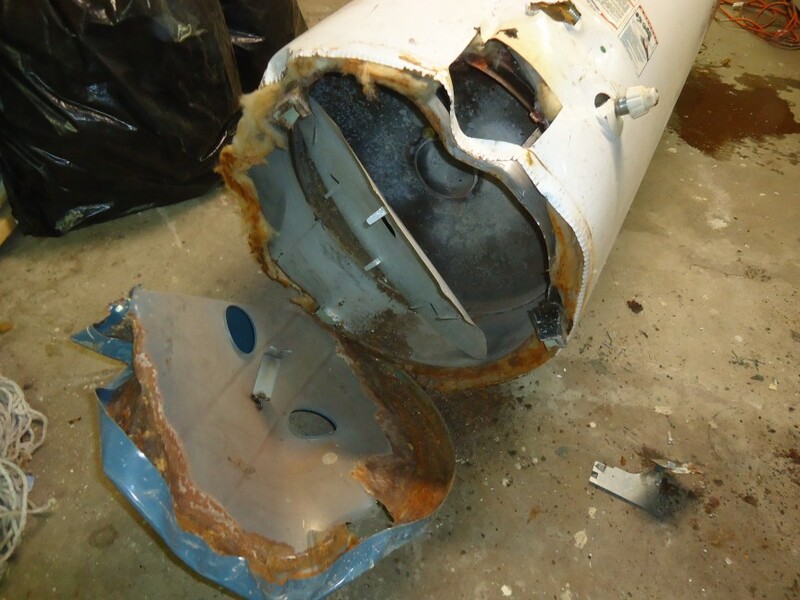 When it comes to water heaters, it’s an important safety issue as well. Builders spend a lot of time and effort ensuring the elements don’t get in. More precisely, they do their best to route the elements where they want them to go: the rain goes down the rainspouts on the side of the building and the air goes out the exhaust fans of a ventilation system. While you might be entirely able to manage water, air is a much trickier element to control. Knowing how to control the air flow through a building keeps heating costs down, protects equipment from damage and keeps employees happy. Last week on The Boiler Room, we talked about using booster heaters for hot HOT water warewasher sanitation vs. chemical sanitation without a booster heater. Do you need a booster heater for your restaurant or other commercial establishment? You can read all about it here: To Boost or Not To Boost? If you want to go with the high-temp warewasher, a booster heater is for you. In the business we like to avoid using the common (albeit misguided) term “hot water heater.” We prefer plain ol’ water heater. Why? Because “hot water heater” is redundant. Think about it: you don’t need to heat already hot water; you need to heat regular tap water. Get it? But there’s one situation where “hot water heater” actually makes sense: when we’re talking booster heaters. Booster heaters “boost” already heated water (between 120°F and 140°F) all the way up to that 180°F your restaurant or other commercial application needs to sanitize without the use of chemicals.